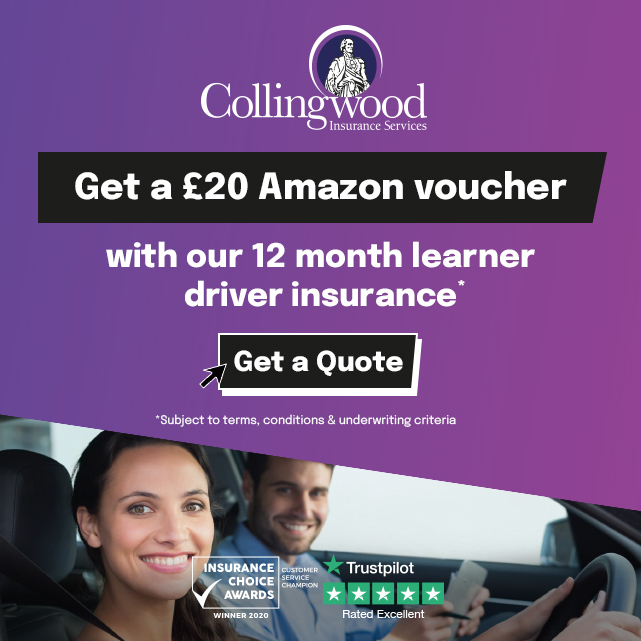 I didn´t know what to expect on my driving lessons but Alex explained the driving lesson plan and it all made perfect sense and it all clicked into place. The teaching methods were good and Alex was always happy to answer any questions I had. When I did have a bad lesson Alex made sure the next lesson would always be about building confidence instead of being thrown in at the deep end which I liked about him. 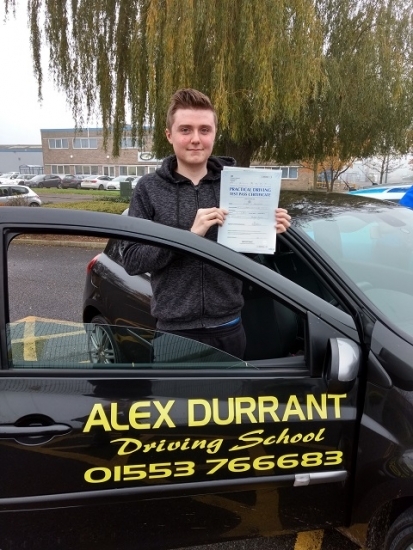 I passed my driving test with a few faults Thanks to Alex Durrant Driving School". Congratulations to Liam Howorth of Kings Lynn for passing his practical driving test with only 4 driving faults on Wednesday 15th November 2017 after taking driving lessons with Alex Durrant Driving School. Liam drove very well today and we wish him safe driving and good luck for the future.